Speak Up 2009: The biggest Obstacle to Using Technology in Ed...Not Being Able to Use Student's Own Mobile Devices! Potential Benefits of Using Cell Phones in Learning According to PARENTS! Yet ONLY 13% of teachers dismiss mobile devices as not having a positive impact on learning. If it can be used for educational purposes I see no reason to disallow cell phones usage in education. I have been fighting this in my school as well. They got me phones to use rather than let the students use their own. What kind of sense does that make? 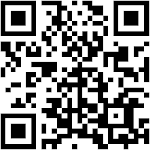 This issue is about changing the perception of these devices. Thank you for posting such great information. I think the teacher fears can be removed with simple solutions. Small groups, quick PD, and solid pedagogy. 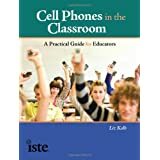 We don't need a new curriculum to integrate cell phones, we need to explore the benefits (read your blog) and take advantage of the power of cells as education enhancing tools. Hi Liz, these stats are amazing. Just curious, where were they pulled from? My campus and district (Katy ISD, Katy, Texas) have been part of a Smartphone initiative that was piloted last school year at my campus and is currently being rolled out to 10 additional campuses as well. My students' teat scores soared and their creativity and problem solving soared as well. The teachers worked closely together to provide the best cross-curricular learning for the children, and I am so proud of them for the incredible job they did with our kids! 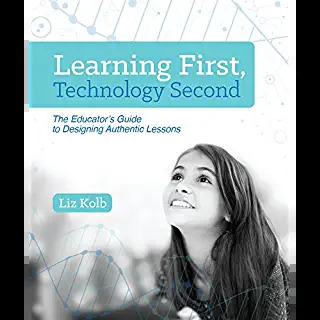 They are more engaged with the devices and are more focused on the product and the research that we have seen with paper/pencil tasks, book research, and even computer lab research. They took ownership of the devices and what they could do. Wow! Great information. 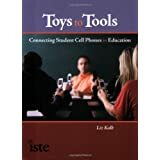 I never thought of a cell phones as an educational tool. Research shows that most high school students have a cell phone. What will educators do for students who do not have a cell phone? From my own experience, I felt my children didn't need their own cell phone until high school. It was a necessity do to after school activities and changing schedules. I don't see how these can have a positive impact on education. Especially when you see people using them while driving -- very dangerous, and I think that technology should be a reward for children, not just "here ya go".